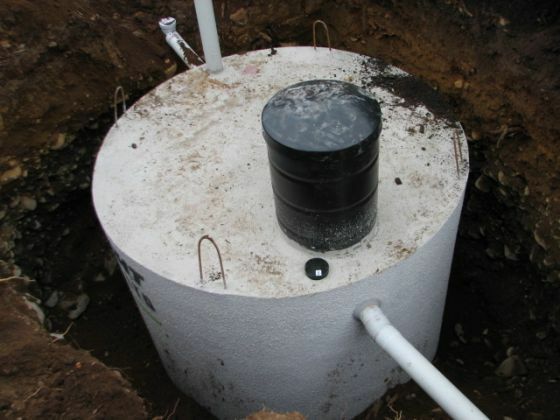 Septic Tank, Water Tank, or Sewage Treatment Plant required? 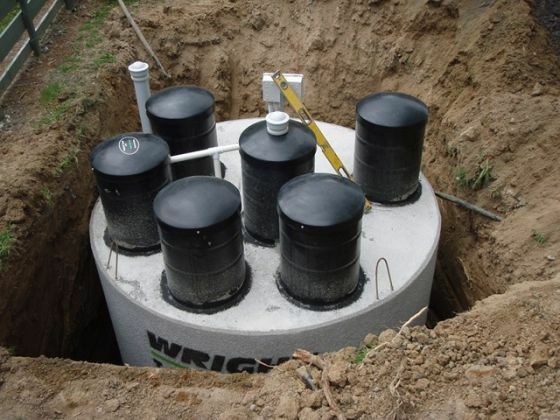 Need a Septic Tank System or Water Tank for clean fresh water for your new home? 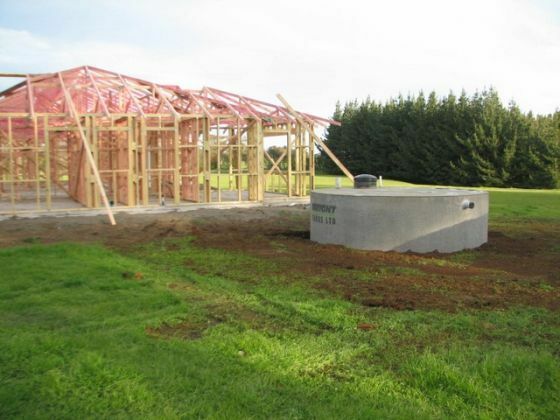 Or maybe a Sewage Treatment Plant for rural industry, or a water pump to improve your water pressure? We can cater for you. The Wright ProTec 10000 Wastewater Treatment Plant is one of the highest performing Domestic and Commercial wastewater treatment plants on the market. With unique fail safe features it is the only one designed and built for piece of mind satisfaction. 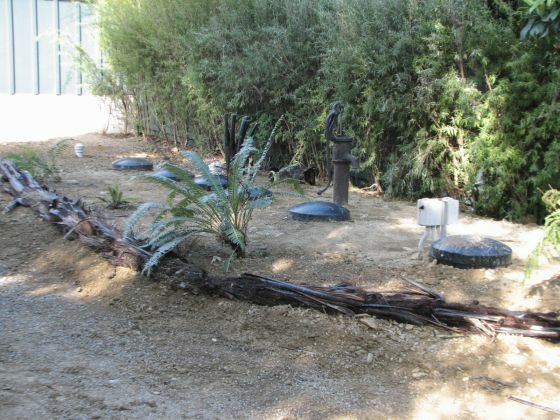 We design, test, build, install and service our product, no other wastewater company can say that. 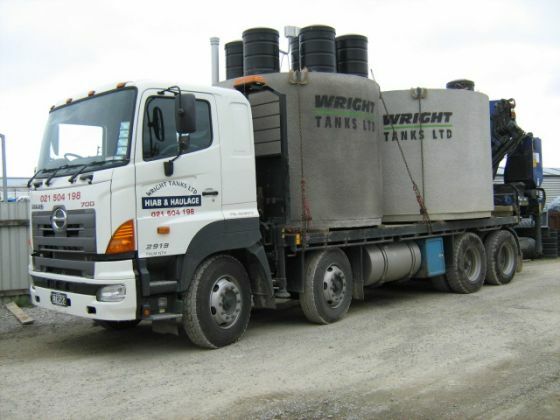 Wright Tanks will be there for you through the entire process. 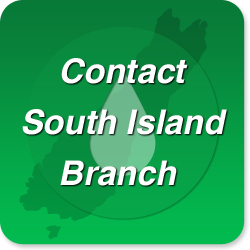 Call 0800 253 273 now to speak to one of our friendly team.